Dr. Robert Ramsey and the talented team at Gresham Family Chiropractic have been providing the best chiropractic care available to patients in Gresham, OR since 1997. We treat many conditions related to back pain, neck pain, headaches, and sciatica. Dr. Ramsey also specializes in the treatment of auto accident injuries and work injuries sustained on the job. Call our office at (503) 667-6744 for an appointment today! 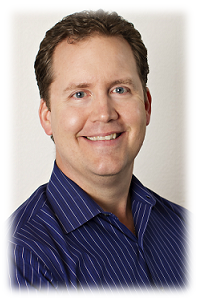 New to Gresham Family Chiropractic? Text "NewGFC" to 91998 to set up your initial appointment!